Dr. Hintz' research was featured in an article, Professor Uses Radar Signals to Help Safeguard Our Troops, in the Mason Research 2011 magazine. Dr. Hintz presented the sixth lecture in the third season of Mason's Vision Series on Monday, February 16, 2009 in the Center for the Arts. Slides from the Vision presentation in *.pdf form (4MB). Landmines are a worldwide humanitarian tragedy because of the difficulties associated with removing and disabling them after they have been emplaced during a conflict. Current efforts to detect and remove them are costly, ineffective, and slow. While most efforts focus on eliminating or reducing their future usage, detection and remediation of existing landmines remains a difficult technical problem. A new, fast, and highly effective method of landmine detection has been developed at Mason based on the use of ground penetrating radars to characterize landmines as strings. These strings form a language of mines that can be interpreted by a language recognizer. After a brief introduction of the landmine problem and elimination efforts, Dr. Hintz will explain this new approach and its use in landmine detection and removal. Kenneth J. Hintz received his B.S. degree in Electrical Engineering from Purdue University, West Lafayette, Indiana in 1967 and his M.S. and Ph.D. degrees in Electrical Engineering from the University of Virginia in 1979 and 1981 respectively. Since 1987 he has been an Associate Professor in the Department of Electrical and Computer Engineering at George Mason University. 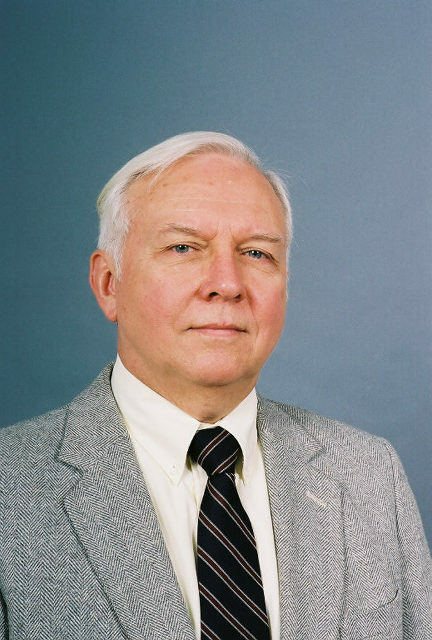 He designed and established the Bachelor and Masters in Computer Engineering Degree Programs at GMU which were approved by SCHEV in June 1998 and 1999, respectively. The undergraduate Computer Engineering degree program was the first in the Commonwealth to fully integrate hardware description languages (HDL) into the curriculum. Dr. Hintz holds 23 issued patents, 8 patents pending, is a Fellow of SPIE, a Senior Life Member of IEEE, and lead author on a book on Microcontrollers. Before joining GMU, Dr. Hintz was with the Naval Surface Warfare Center, Dahlgren, VA, working in electronic warfare and radar signal processing where he designed and built the AN/ULQ-16, variations of which are still in production. Prior to working at NSWC, Dr. Hintz was with the U. S. Navy as a designated Naval Aviator stationed for 3 years in Rota, Spain flying Electronic Warfare Reconnaissance with Fleet Air Reconnaissance Squadron Two (VQ-2). During that time be became designated Electronic Warfare Aircraft Commander (EWAC) in both the EC-121 and EP-3E aircraft. Dr. Hintz' current research interest is in pre-shot detection of barreled weapons based on his recent discovery of cavity induced modulation (CIM) and syntactic pattern recognition applied to ground penetrating radar images for landmine detection and classification (https://zonkil.gmu.edu/spr/). His other research interests are in information-based real-time sensor management (https://zonkil.gmu.edu/gmusms/), X-ray, thermal, and visual, image processing, as well as computer architectures and algorithms for real time signal processing. 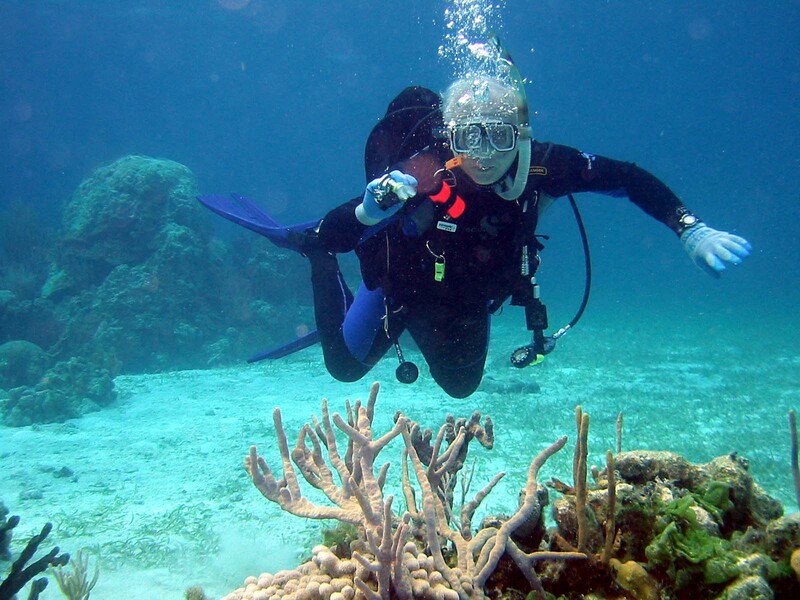 He has also analyzing data based on his Spring 2009 sabbatical “Analysis Of Trace Metals And Nutrients In Coral Reef Water Samples” (https://zonkil.gmu.edu/marine/).